Madlaina Walther Photography & Sports | Snow Polo World Cup. 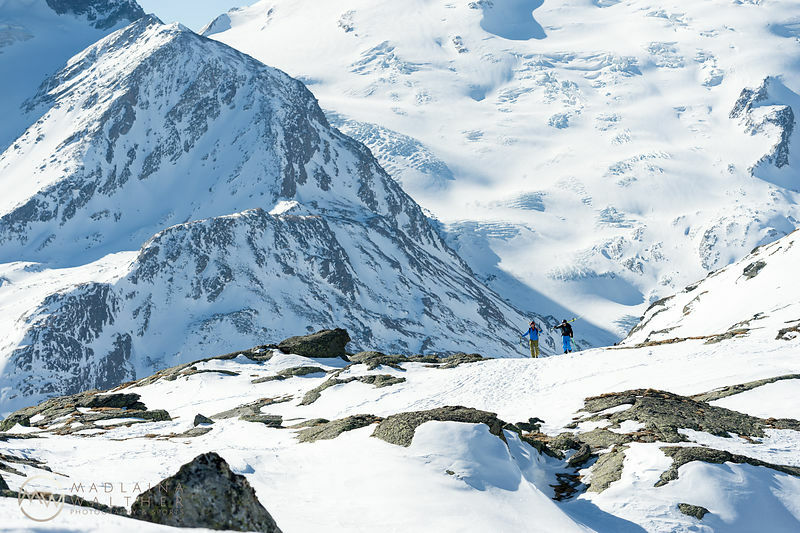 St. Moritz, 2019. 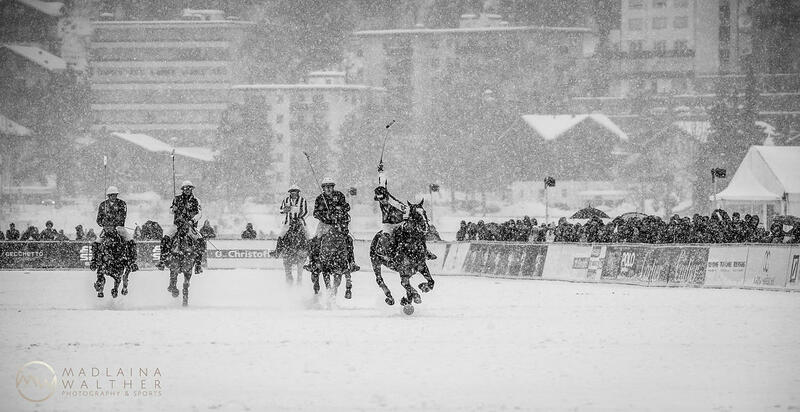 Snow Polo World Cup. St. Moritz, 2019.